When the first purchase shop was opened in Hong Kong, we found that Hong Kong customers have different kinds of brand items. However they are difficult to sell because some of the brands are not popular in Hong Kong second hand market. Those items can only be kept in home and condition become worse. What Eco Ring provides exactly suit the needs. Eco Ring can make use of the advantages of various ways of sales and selling points in different countries to offer the most suitable price for customers. We always remember in heart to provide convenient service for customers and link customers in the world so that resources can be used more efficiently. We regularly update the second hand market price of different countries in order to offer the most suitable and the highest purchase price for customers. A Japan company incorporated from May 2001 which specialise in purchase of various kinds of second hand luxury items and reusable items. We have 78 purchase shops in Japan at this moment and the number of items handled over 480,000 every year. We entered Hong Kong in 2010. At first, we focused on selling second hand luxury items but we found that many customers meet difficulty in selling their items such as those second class brands or condition below 90% new. Therefore, we make use of the experiences gained from one of the biggest second hand market - Japan and opened the first purchase shop in Tai Hang in 2015. We aims at providing convenient Japanese class purchase service for Hong Kong customers. 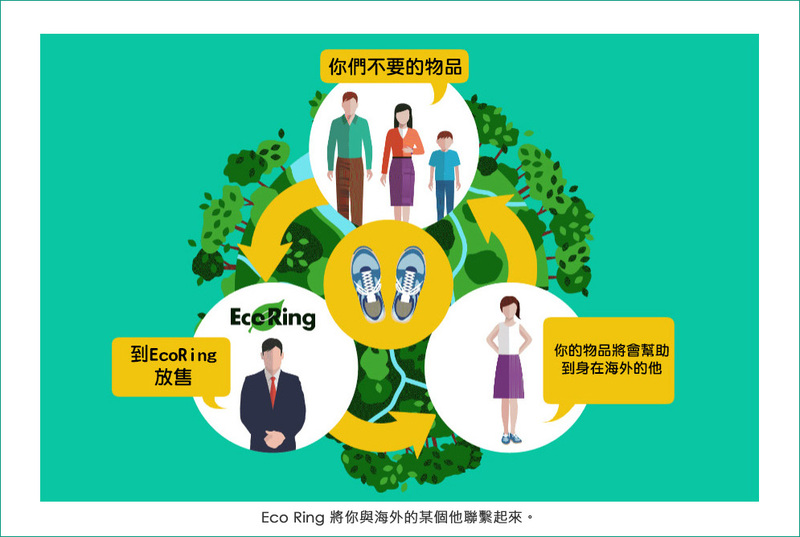 Eco Ring can be said to be the first Japan company buying different kinds of brand items as long as reusable in Hong Kong. Human are paying more attention in the topic of environmental protection. As the resources in the world is getting less, we keep on considering how to use them more efficiently and at the same time provide convenient service for customers. Eco Ring purchases items that customers no longer use but still usable and then sell to people who need them in Hong Kong or other countries to let the item value continue. Eco Ring acts as a bridge for connecting purchase and sales customers. 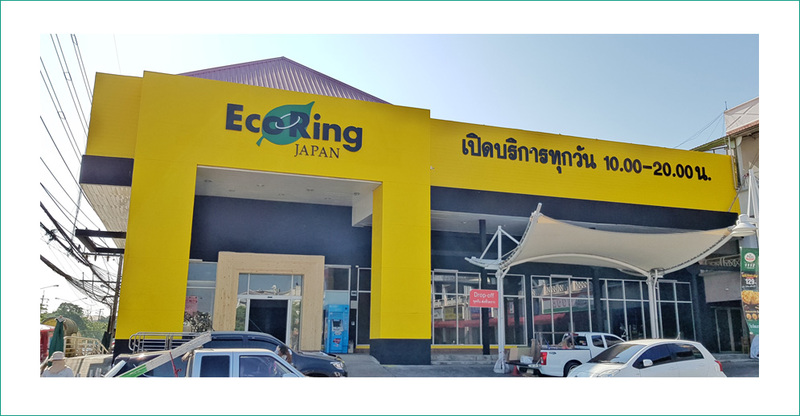 Besides selling through the unique ways of Eco Ring group, part of the items are sent to Thailand branch. Some items cannot be resold due to conditions are donate to the Salvation Army every month.